Why Choose a Condo over a Hotel? Here’s an awesome tip…pick “Team Condo”! Condos are spacious and offer all of the comforts and conveniences of home. 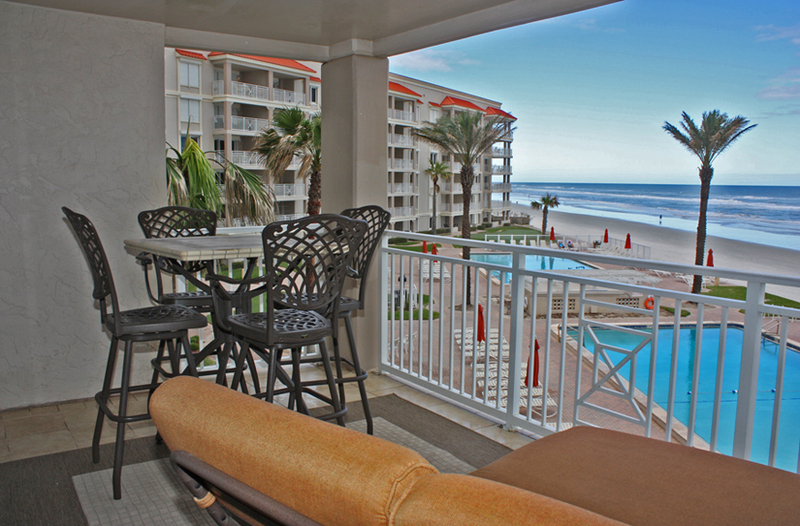 If you chose Sandpiper Condominiums in New Smyrna Beach, for example, you could enjoy your coffee on an expansive private balcony every morning. The kitchens are typically sprawling and modern, with all of the accoutrements any accomplished chef might need – the perfect place to enjoy a delicious meal with your family. There are large, comfortable living areas where you can enjoy quality family time or a quiet night in. And you can choose the number of bedrooms to meet your personal budget and guest requirements. Get a king master suite with bunk beds in the guest room for the kids, or three nice size bedrooms and more than one bathroom for privacy and added convenience. Laundry can also be done right in the condo, so you don’t have to pack a million things or waste valuable vacation time in a laundry mat. Condos can also be more affordable. Instead of paying a per night rate, you pay a set fee with no hidden fees for parking, pool towels, etc. You can also save a bundle by having access to the fully equipped kitchen. If you have a family and stay in a hotel, you know you can break the bank before your vacation even starts by having to purchase separate rooms to comfortably accommodate everyone. 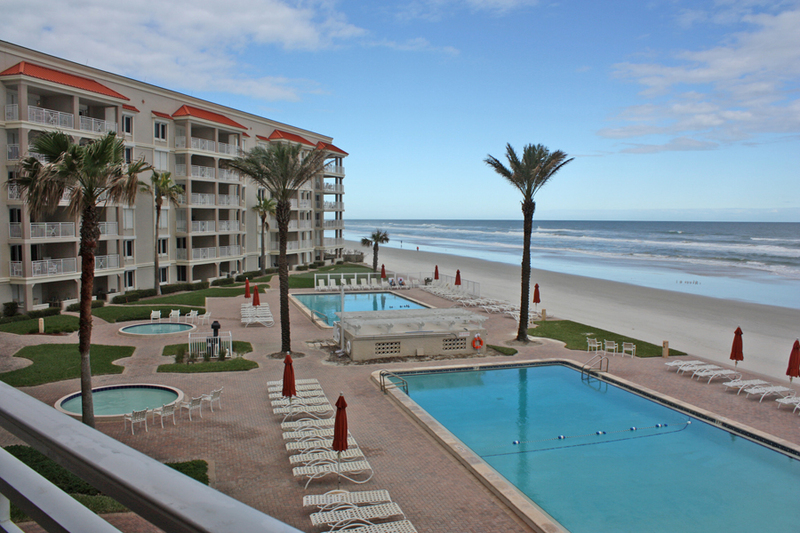 And, if you choose to stay in the luxurious ocean view Sandpiper Condominiums in New Smyrna Beach, you will enjoy a host of resort-style amenities including a beautiful well-maintained pool, kiddie pool, a putting green, shuffle board and tennis courts…and the beach is only steps away! It’s also a short drive to all of Florida’s greatest attractions.